Two more dead dolphins washed up at the Jersey shore yesterday and environmental officials are still searching for the reason the dolphins are dying. These two at Ocean City and Margate bring the total dead dolphins on the beach to over 20. 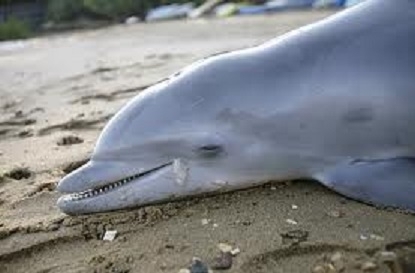 So far the deaths have been linked to pneumonia and common dolphin virus. Eagles Receiver Riley Cooper has been busy apologizing for his racial tirade caught on tape at a concert in June. He admits he had been drinking and says this is the lowest of lows for him in apologies to Eagles owners, managers, coach and fellow players. Riley Cooper was fined by the Eagles. Fifteen bicycles were stolen from participants in the annual Tour de Shore bike race. 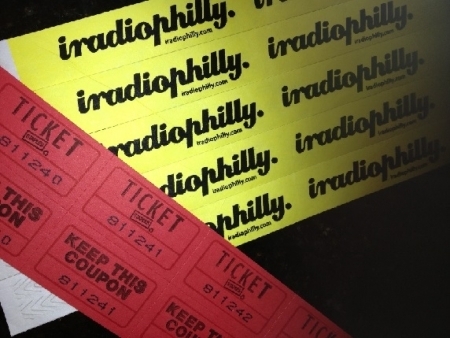 The bikes, worth $22,000 were stored inside the Irish Pub in Rittenhouse. Police say someone broke into the bar at about 4:30 am Sunday and made off with them in a truck. 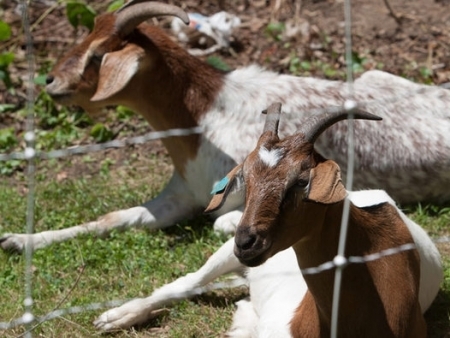 Haverford College has brought in a herd of goats to clear some overgrown areas of the campus. 29 goats from Eco-Goats in Maryland started munching away at the weeds, vines and poison ivy on a 1.5 acre tract across from the duck pond on College Lane. The goats will eat up about a quarter acre a day. 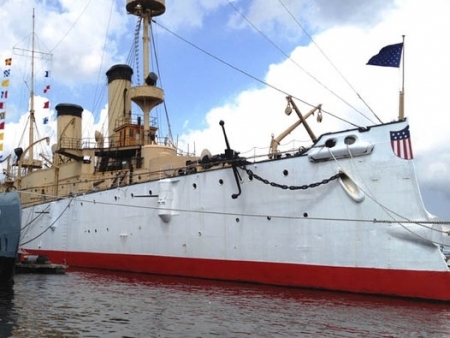 The USS Olympia, a one-of-a-kind steel cruiser from the Spanish American War may find a new home soon. The Philadelphia anchored ship has interest from a couple of groups that want to move the vessel and convert it into a museum. 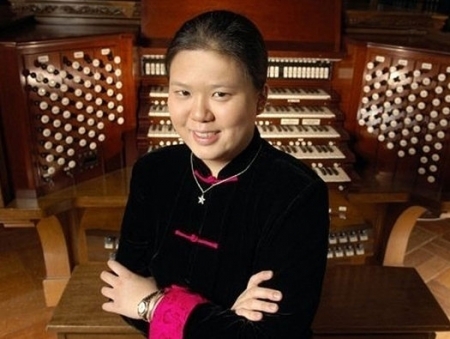 A private donor in South Carolina has pledged $34 million to the effort. Another group wants to move the Olympia to Vallejo, California north of San Francisco. Philadelphia born restaurateur Colin Devlin apparently took his own life after receiving disappointing news related to his dining establishments. The 42 year old Devlin's body was found about 5:30 yesterday morning at Chestnut Hill Cemetery in Lehigh County. Devlin attended Temple and opened his first restaurant, "Dumont" in Brooklyn and later "DuMont Burger" both of which fell into financial difficulty. Devlin left a note and leaves behind a wife and two children. A house fire in Chester killed two children this morning. A 7 and 10 year old perished and 2 adults and a 2 year old were transported to Crozer-Chester Medical Center. The child was reportedly in critical condition. The fire broke out about 6:30 this morning on the 900 block of East 15th Street and neighbors reported hearing the sounds of smoke detectors. Heavy rains make for treacherous travel conditions and flash flooding was reported around the region this morning. The Admiral Wilson Boulevard, Spring Garden Street and others were all under significant water this morning. PECO reported 36,000 were without power when they woke up. A Flash Flood Watch is in effect through tonight.